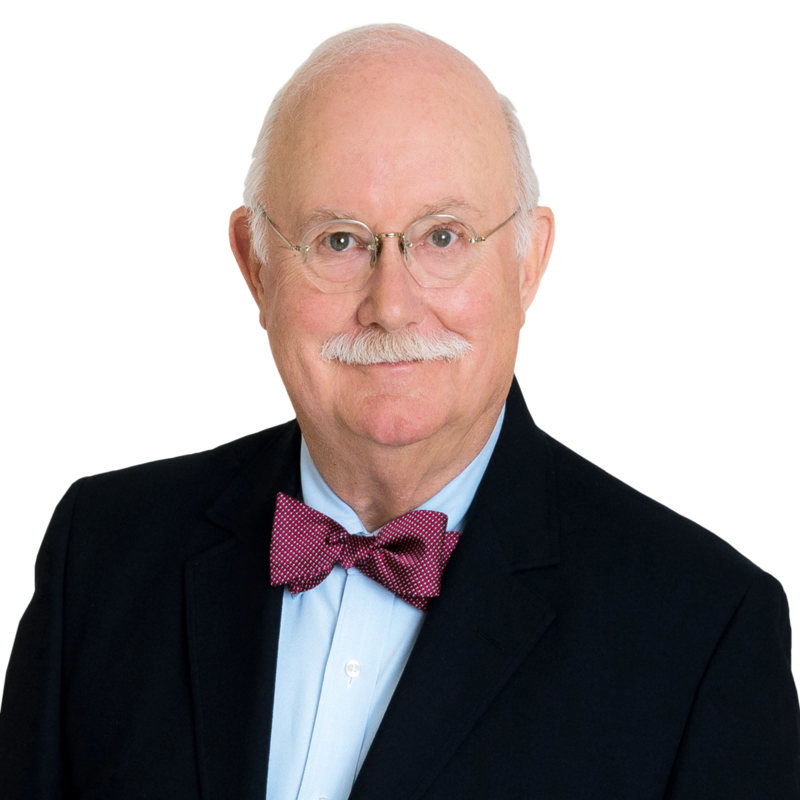 Charlie Williams joined Gentry Locke in 1970 and as a senior partner he heads the firm’s Environmental Law practice. His work includes advising corporate and municipal clients in the areas of environmental compliance, including enforcement and environmental tort litigation. He has extensive experience in contaminated land renewal and the management of environmental aspects of mergers and acquisitions. 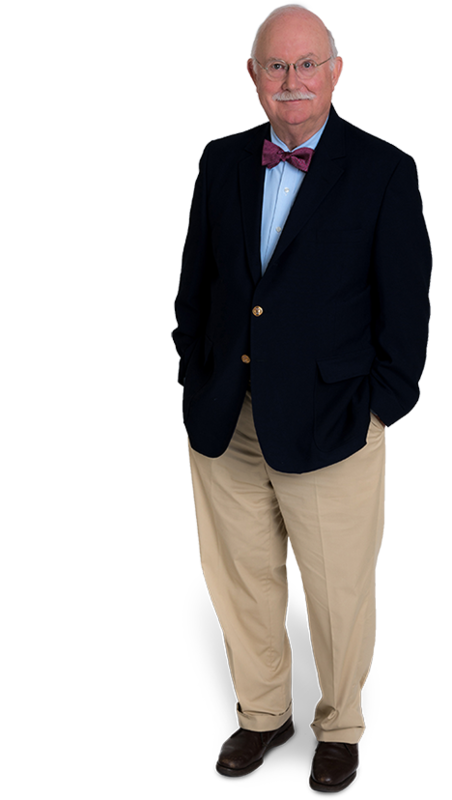 Charlie has consistently been recognized among the Best Lawyers in America for Environmental Law since 2006. If you had chosen a different career, what would you be doing today? I was originally on the pre-med path but decided to pursue a law degree after being drafted into the Army. Now, I think archeology would be fascinating. I’ve been on a few digs. What do you like to do when you leave the office? I go to work...again. We have a small farm and grow a lot of our food. It keeps us busy! Every morning, I make breakfast for my wife and me. She still works and it’s a simple thing that I can do to make the day easier. What life lesson do you think we all should follow?